So you’re pregnant and considering hiring a doula. I want to offer you my sincere congratulations. Pregnancy, no matter if you’re expecting for the first time or the fourth or more, it is such a special time in your life! I know a lot about doulas because I am one and have been attending births since 2003, so I can answer all the questions you might have about labor support professionals. So sit down and relax. Grab that coffee or tea and let’s talk. 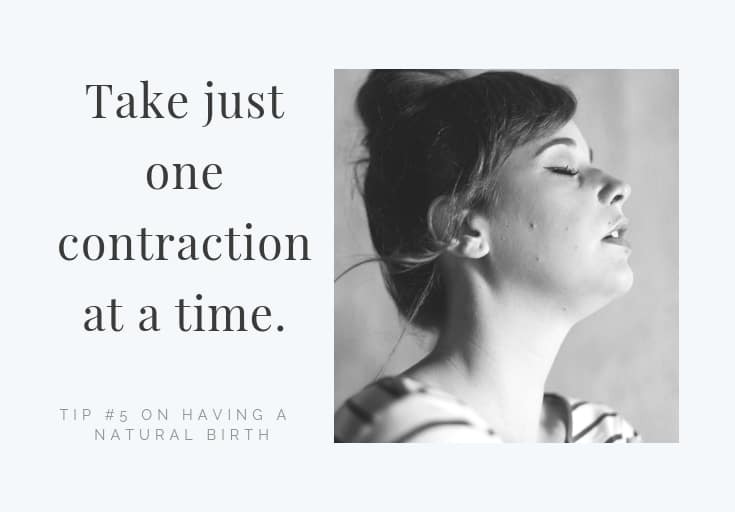 In this article, I answer ten frequently asked questions that people have about birth doulas. There are also postpartum doulas who help in your home after the birth. For your convenience, you can use the table of contents below to jump to a specific question you might have or just scroll and read the entire article. 1. What does a doula do? 2. What is the difference between a doula, labor nurse, and midwife? 3. What are the benefits of hiring a doula? 4. Will a doula take my husband’s place? 5. What are the responsibilities of a doula? 6. 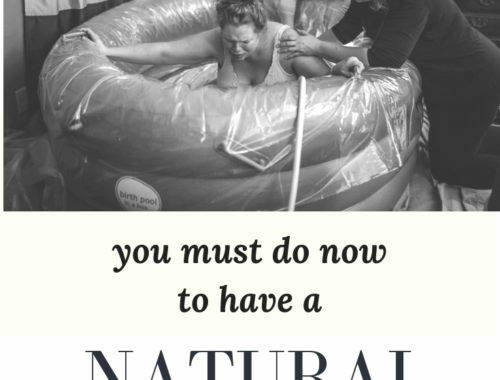 What are some of the things a doula will not do? 7. Can a doula help even if I’m planning an epidural? 8. Can a doula help me if I’m having a homebirth? 9. How can I find a doula? Is it ever too early to hire a doula? Is it ever too late to hire a doula? what questions do you ask a doula before you hire her? 10. How much do doulas cost? A doula is a trained birth professional who is knowledgeable about the progression of labor, pain management, coping techniques, and breastfeeding. She is familiar with your local hospital or birth center routines, medical terminology, and procedures. She offers continuous support during labor and the immediate postpartum period. Birth doulas offer physical, emotional and informational support. So what exactly does that mean? She will do her best to meet your needs during labor. Physical support during labor can include shoulder and foot rubs to help you relax, and counter pressure to help ease the pain of back labor. She can suggest position changes that will help your labor progress or ease your pain. She can go find more pillows or blankets, get you a cool washcloth, re-fill your water cup or get your husband a cup of coffee. 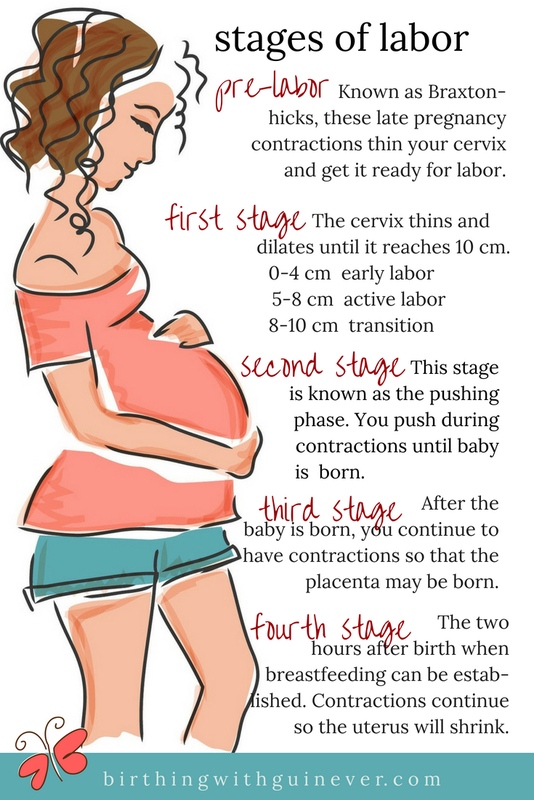 Labor can be emotionally challenging especially if you are having your first baby. She can talk you through those really hard contractions. 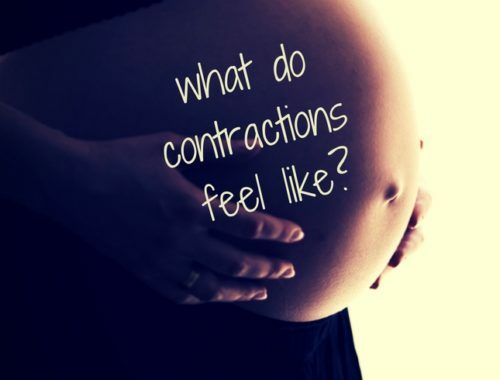 Labor can be especially difficult if you have a long labor or unusually quick labor. Having an experienced woman there who you trust has a calming effect on both you and your husband. When you think you can’t possibly labor anymore and you want to give up, she’ll be beside you, the voice of experience, reminding you that you are doing it and that you will meet your baby soon. Although not a medical practitioner, she is knowledgeable about medical terminology and procedures and can answer your questions or clarify something for you. When you’re in labor, you may be afraid of the unknown. A doula is there to reassure you that everything is alright. And if something isn’t progressing as it should, she’ll help to explain your options. If you have family members in the waiting room, she can give them periodic updates especially if you don’t want them in the labor and delivery room with you. Personally, I have done this for many couples who have hired me. I text them every hour or so with updates on progress. 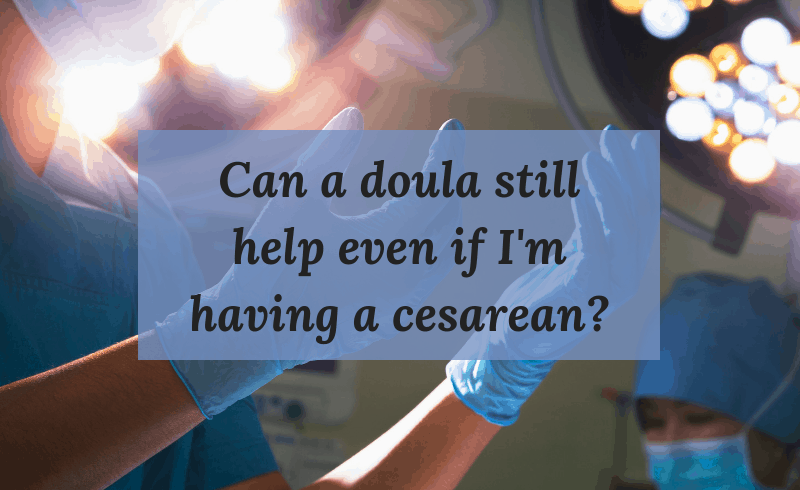 You might be thinking, if I have a midwife and a labor nurse with me, why do I need a doula? Nurses are busy and have other patients to help. Your midwife or doctor checks in with you only occasionally. You can read more about the different roles that everyone will play at birth in the infographic below. Absolutely not! It’s important that your husband meet her during one of your prenatal meetings so the three of you can clarify what everyone’s roles will be during birth. One of the best thing about having a doula at your birth is that she can help your husband help you if that’s what he wants to do. When hard labor kicks in and you start moaning, she can give him the thumbs up, letting him know that everything is ok. She can show him just the right place to do counter pressure on your back. A good labor support professional stays in the background and jumps in when needed. Understanding how labor progresses and knowing the physical changes that will take place, she anticipates your needs and is able to meet them. You don’t know how long your labor will be. Your husband may need to step out for a few minutes. With another person there, you’ll never be alone, and if your husband never wants to leave your side, your doula can go get him coffee or dinner if necessary. I’ve never gotten in the way of husbands. A trained doula knows her place and only enhances the relationship between expectant mother and husband or partner. I’ve had so many dads thank me profusely and are so relieved that they hired a doula. Lots of penny-pinching men have told me that hiring me was the best thing they did. Sure, men take a childbirth preparation class and they learn a few coaching techniques. I highly recommend this convenient online class designed just for husband and other support people at your birth. But in the heat of labor, all those relaxation exercises can be forgotten. Having an experienced woman there can take the pressure of your husband to remember things. You also might be thinking that your mom or sister can help you during labor. That might be true. The difference is that a doula isn’t emotionally attached to you like a family member and can remain objective. A doula will be on call for you around your due date and come to your house or meet you at the hospital when you need her. She is available for phone support in those last days of pregnancy and in early labor. She stays with you during labor, birth, and a few hours postpartum. She’ll might come back and visit you in the first couple of days to answer any questions you might have about the birth. You’ll probably meet with her one last time after a few weeks postpartum to talk about your birth. Have you heard of a monitrice? A monitrice does everything a doula does, but she also has additional training and skills. (often she has nurse’s training and might be an RN.) A monitrice can offer services beyond the scope of a doula such as checking your cervix or listening for fetal heart tones. Absolutely. 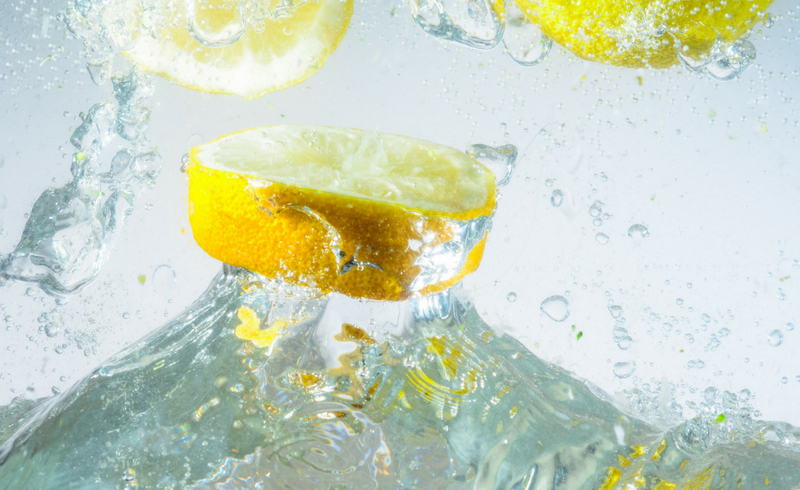 Even if you can’t feel the physical intensity of your labor that can often be overwhelming, you’ll still experience the intense emotional changes. Your doula can help put your mind at ease and of course, she’ll be there after the birth to make sure breastfeeding gets off to a good start. 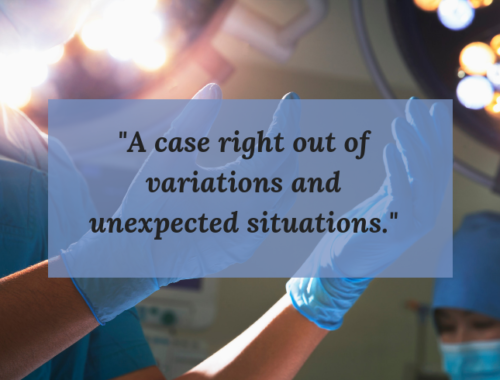 A doula can be very helpful during surgery to help you stay calm. If your husband wants to go with the baby to the nursery after the birth, she can stay with you so you’re not alone during recovery. 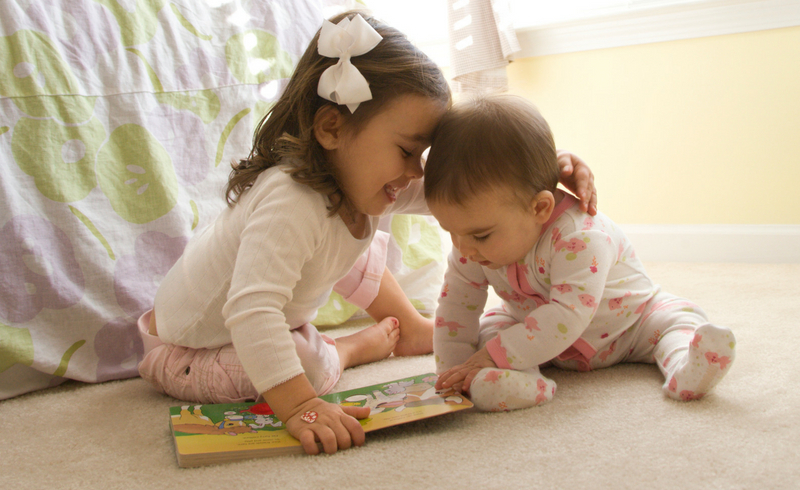 When you and baby are reunited, she can help you position the baby for breastfeeding. You won’t be very mobile so she can grab pillows for you and make sure you and baby are fully supported so you can nurse more easily. I’ve had a couple clients who have not wanted the usual medications (like versed) given after birth during repair. 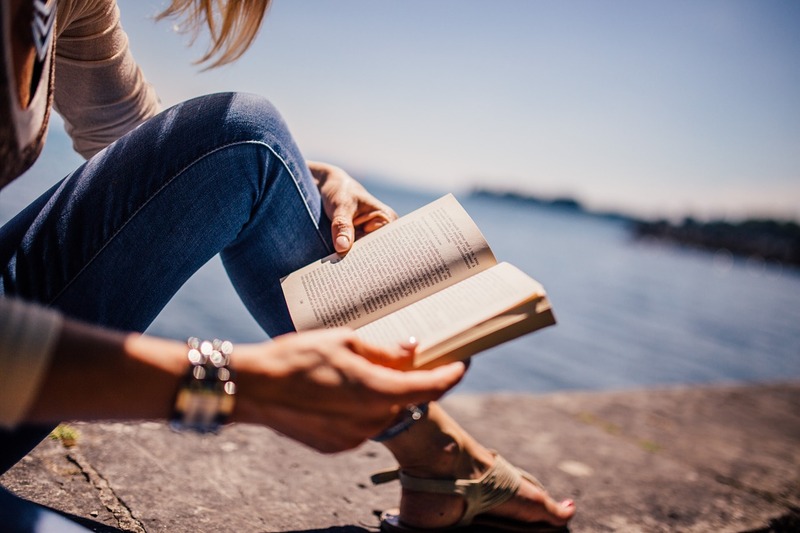 The reason versed is given is so that you’re super relaxed while the surgeon is putting everything back into place and sewing you up. Although usually not painful, a woman will feel tugging and pulling. The medication just lets you not care 🙂 But the problem is that it makes you very loopy and unable to care for your baby right away. THIS is why some of my clients don’t want the medication. I have been able to stay next to the mom and talk to her and distract her. Of course! Most doulas love having the opportunity to attend homebirths. They are my favorite kind of birth!! In addition to all the duties already discussed, she might even cook breakfast. If other children are there, you should have someone at your birth whose specific job is childcare. Just remember, a doula does not take the place of a medical caregiver so you will need a midwife and her team. 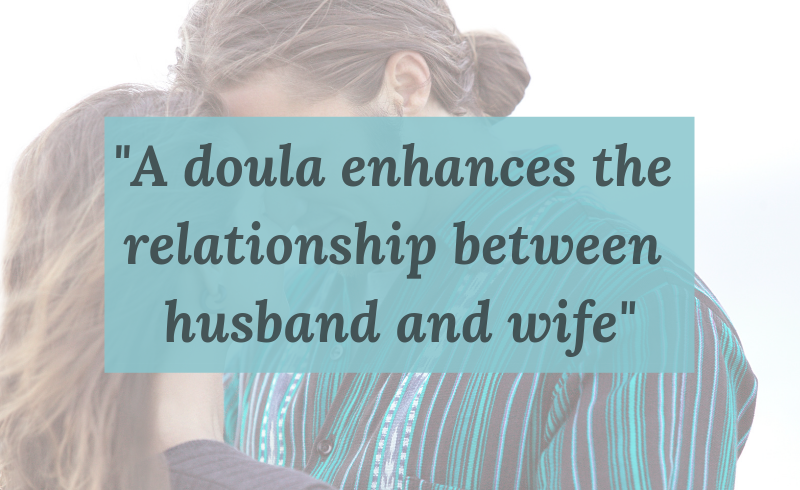 Your friends, childbirth educator, doctor, or midwife might be able to recommend a doula. Getting a personal recommendation from someone you already know and trust is ideal. It’s a good idea to talk to more than one potential doula so you can see the differences in philosophy and personality to find the best choice for your birth team. Your doula should meet with you a couple of times during your pregnancy to discuss your expectations for birth and her role in it. These getting-to-know-you sessions are crucial for her to be able to offer you the kind of labor support that you need. You also might be wondering at what point in your pregnancy should you hire a doula. I find that my repeat clients fall into two categories: they tell me they’re pregnant right after they pee on the stick so I can put them on my calendar 8-9 months in advance or they wait til the end of their pregnancy because they assume I’m always their doula, and they kind of take it for granted that I’ll be available for their birth. Seriously, a doula will probably take clients at any point during pregnancy as long as she knows she’s working your due date month. It’s best to get on your doula’s schedule as early as possible. With that said, some women don’t realize they want a doula until their last few weeks of pregnancy. It might be harder to find a doula who is available last minute, but definitely not impossible. 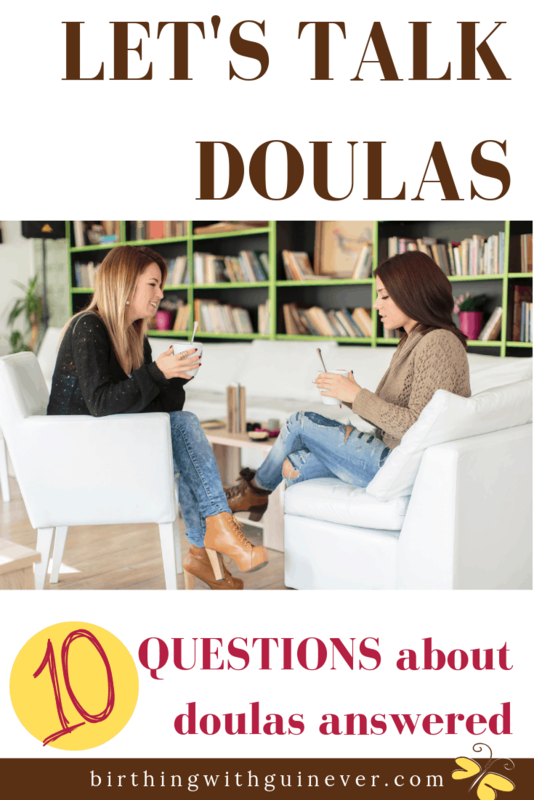 Below you can sign up to receive my doula interview questions pdf. This is the question that everyone wants answered. The cost of a doula may seem high and it turns some people off at first glance. But if you realize what a doula does, then you realize the hourly wage is actually sometimes quite low. Some insurance plans pay for doula care. This is usually through the health savings account. Doula costs vary depending on the area of the country and the doula’s experience. Doula fees can range from $400 to over $2000 per birth. The lower end of doula cost would be in rural areas or doulas trying to attend births for certification. Doulas in larger cities will be at the higher end of the cost spectrum. Basically, you’re just going to have to ask the specific doulas in your areas what they charge. Some doulas have a set fee while others have a sliding scale and some have an hourly rate. I hope this has answered the questions you have about doulas.